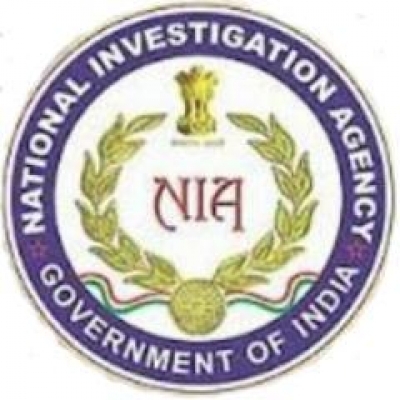 Srinagar July 13 (IANS) The National Investigation Agency (NIA) on Friday summoned a local reporter to Delhi in connection with a case registered against Asiya Andrabi chief of women s separatist group "Dukhtaran-e-Milat" (daughters of faith). Sources said Aquib Javeed an accredited journalist working with local English daily "Kashmir Observer" has been summoned to the NIA headquarters in the national capital in connection with the case registered by the agency against Asiya Andrabi. "It appears you are acquainted with the circumstances of the case which is under investigation by the Superintendent of Police NIA New Delhi under Chapter XII code of criminal procedure. You are therefore requested to attend before the undersigned at NIA headquarters on July 15 for the purpose of your examination relating to the case " the NIA has said in the notice to Aquib. Asiya Andrabi was arrested by NIA along with two of her associates and shifted to New Delhi on July 6.